We present a newly built residential complex with its own landscaped yard in Malinova Dolina quarter. The building is conveniently located close to the city's public transport, the universities of Student's Town, Ring Road, Ring Mall and Business Park Sofia, Vitosha Natural Park and the central part of Sofia. 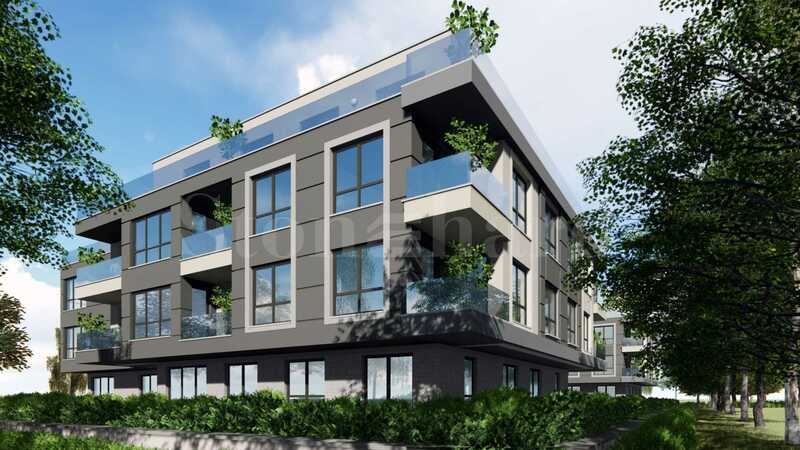 The project enjoys a quiet inner location in the neighborhood and at the same time it is close to Simeonovsko shosse Blvd. 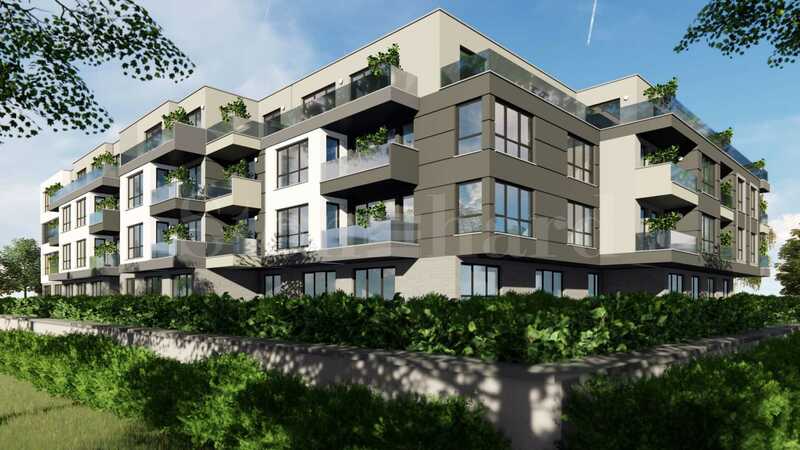 The complex is a low-rise building, totaling 4 floors, which guarantees spaciousness and direct sunshine, on the underground floor are designed single and double garages as well as parking spaces. Possibility to install the heat pump, which has a specially designed place on the roof of the building. As of December 2018 the complex is at the construction stage of elevation 0.